Black Forest Cake is a Chocolate layered cake made rich with whipping cream, cherries and chocolate shavings, looks so temping and great yet so simple to make. This cakes needs just few basic cake ingredients, and the process is less complicated. So friends, lets go through the process of this great looking Black forest cake and Enjoyyy!!! Separate the egg yolk and white in two different bowls taking care, no traces of yolk gets into white. ﻿﻿﻿﻿﻿﻿Add the butter, cooking oil, 1tsp vanilla essence and beat in low speed till everything mixes evenly. Beat egg whites by adding 1/4 cup of sugar gradually to get a white cream. Make sure the egg whites do not have any traces of yolks and the beater is clean and dry. In another bowl sift together the flour, cocoa powder, salt and baking powder. Now Incorporate the york mixture and flour mixture. Fold in the beaten egg white and mix everything gently to get a thin batter. If the batter goes thick add a bit low fat milk. Pour the batter and bake the cake for 25-30 mins or until a knife or toothpick inserted comes out clean. Set aside to let it cool. Slice the cake horizontally into 3-4 slices and keep aside. Boil the water and add 2-3 tbsp of sugar to it, keep stirring it till it become like a syrup not too thick but just reduce a bit. 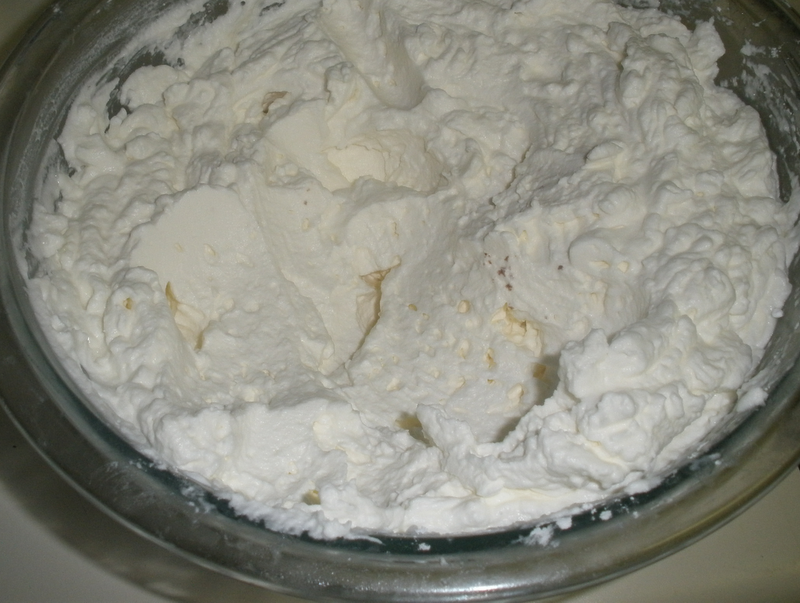 In a clean and refrigerated bowl add the whipping cream and beat from low to medium speed for 4-5 mins. Once the cream starts to thicken add the powdered sugar gradually and whip for a minute or two. Place a sliced cake on a plate, top with 2-3 scoop of whipped cream, spread it evenly, top with some chopped cherries. Top it with another cake slice and repeat the process till you top up with the last slice of cake. 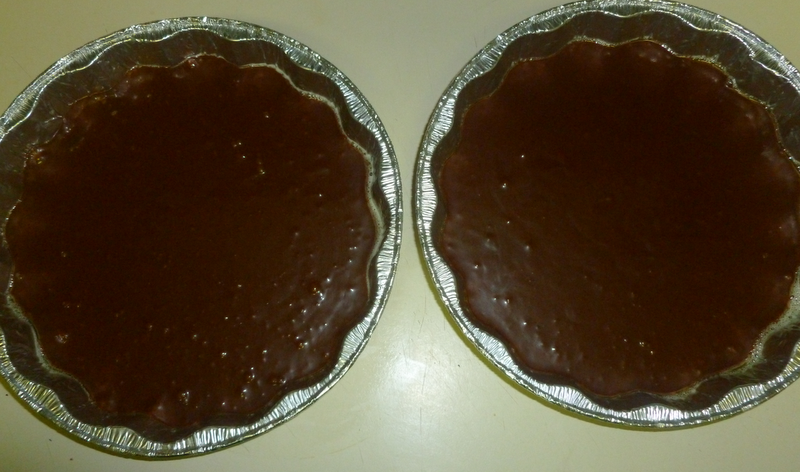 Spread the top and sides of the cake with whipped cream nicely and evenly. Decorate with chocolate shaving on the top and sides of the cake. Garnish with few whole cherries. Your black forest cake is ready to Serve..